New technical enquiries and introducing new customers to everything bredent has available for them. 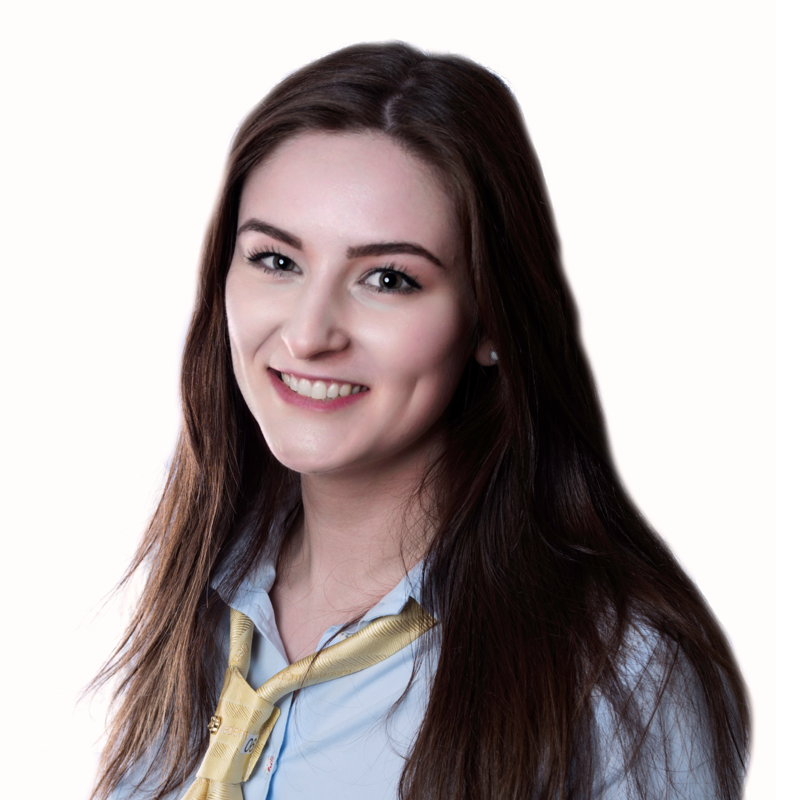 Heather joined bredent in 2017 with a solid background in science. With a BSc(Hons) Biomedical Science from University of Lincoln, Heather has an interest in photodynamic treatment and completed her dissertation in antibiotic resistance in the biofilm. After university, Heather worked in a food microbiology lab as a technician and plate reader but missing customer contact she moved into a customer sales coordinator role in the biomedical research industry. Heather is now the go to person for welcoming new customers to bredent and ensuring our current customers never miss out on an offer! that it’s a relatively small team of hardworking people in a company that is always pushing forward and doesn’t compromise on quality and service. shopping, cooking and eating! She is a real foodie and loves visiting food festivals and baking/cooking at home. 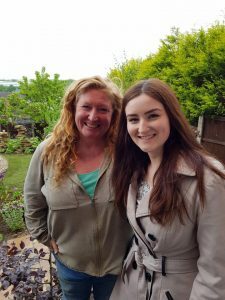 Also, when you speak to Heather ask her about her cuddly germs… and the time Charlie Dimmock renovated her garden! Heather’s most valuable contributions to the workplace include his acceptance of others, her dependability and ability to be a team player.